Jenna Dewan-Tatum and Channing Tatum backstage at the mtvU Fandom Awards in San Diego, California. 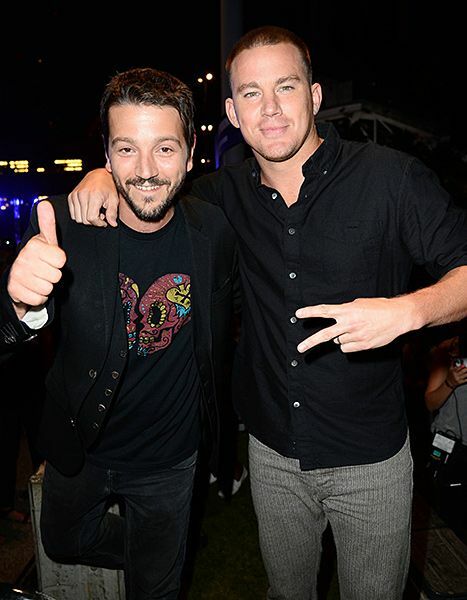 Diego Luna and Channing Tatum backstage at the mtvU Fandom Awards in San Diego, California. 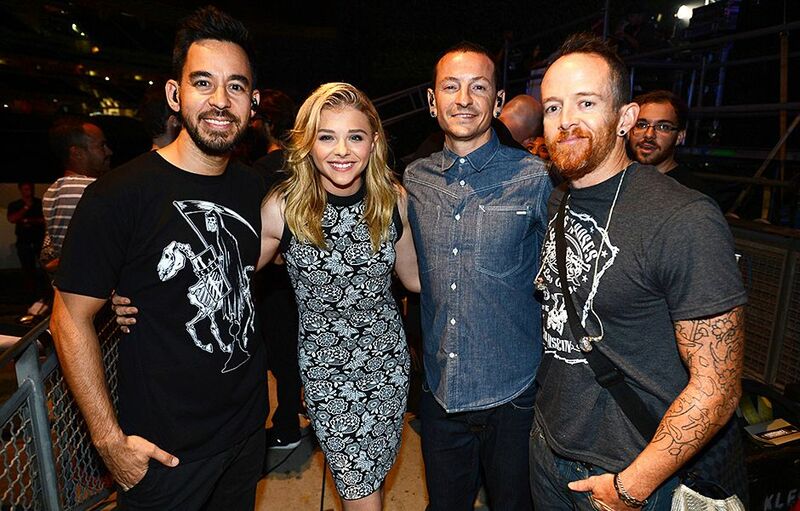 Linkin Park and Chloe Grace Moretz backstage at the mtvU Fandom Awards in San Diego, California. Jim Rash and Gillian Jacobs backstage at the mtvU Fandom Awards in San Diego, California. 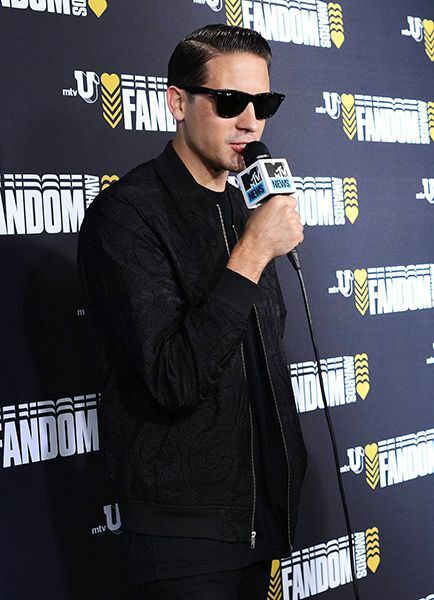 G-Eazy backstage at the mtvU Fandom Awards. Tina Majorino shows off her award backstage at the mtvU Fandom Awards in San Diego, California. Tyler Oakley backstage at the mtvU Fandom Awards in San Diego, California. 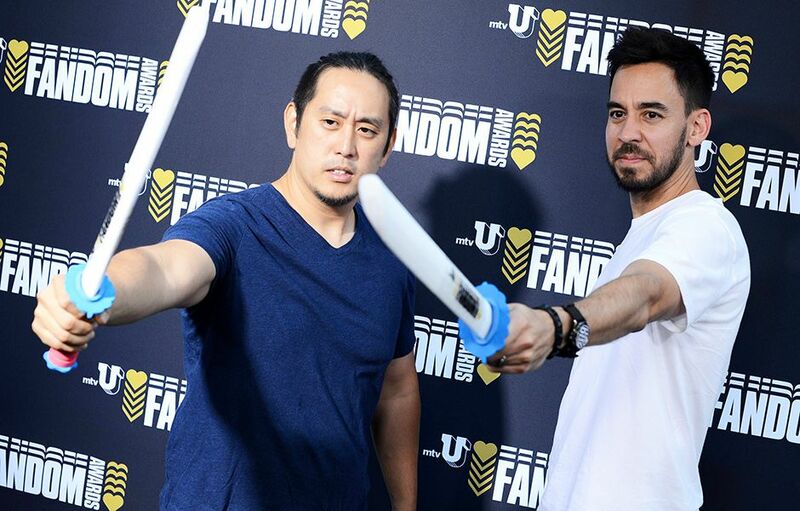 The cast of 'Teen Wolf' poses backstage at the mtvU Fandom Awards in San Diego, California. 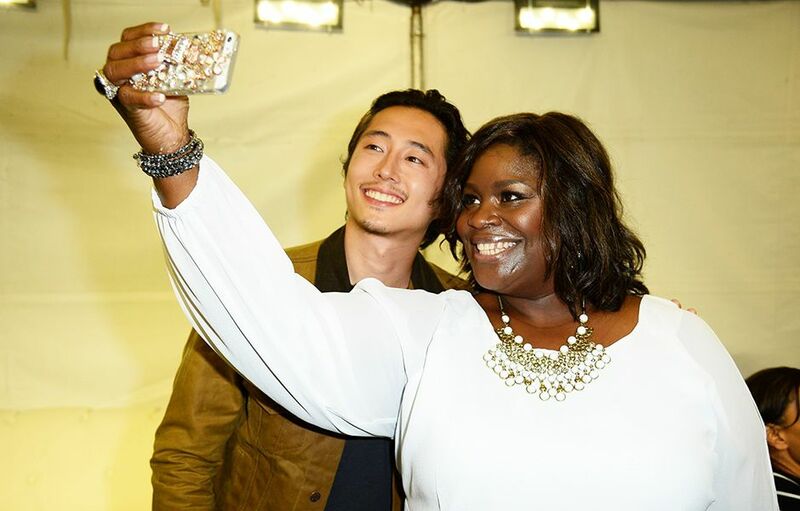 Retta and Steve Yeun take a selfie backstage at the mtvU Fandom Awards in San Diego, California. 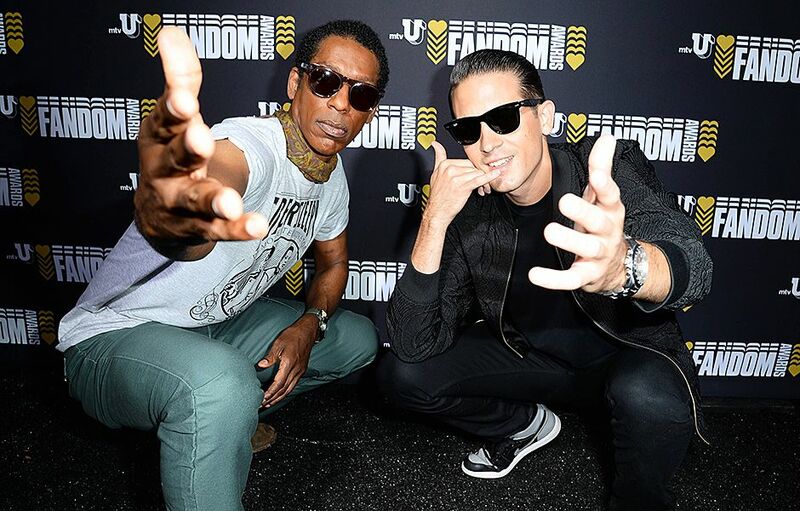 Orlando Jones and G-Eazy strike a pose backstage at the mtvU Fandom Awards in San Diego, California. Natalie Dormer and and Nikolaj Coster-Waldau backstage at the mtvU Fandom Awards in San Diego, California. 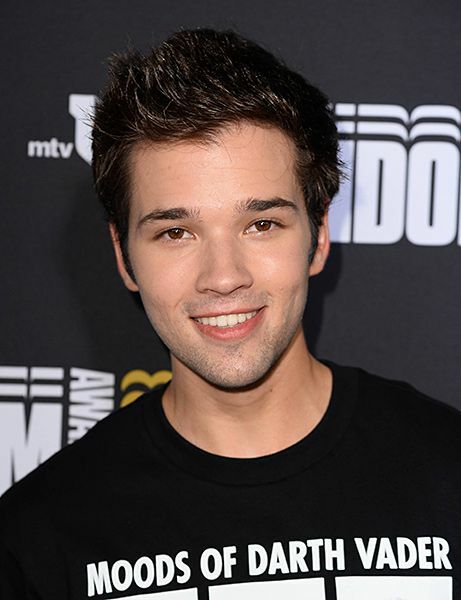 Nathan Kress backstage at the mtvU Fandom Awards in San Diego, California. 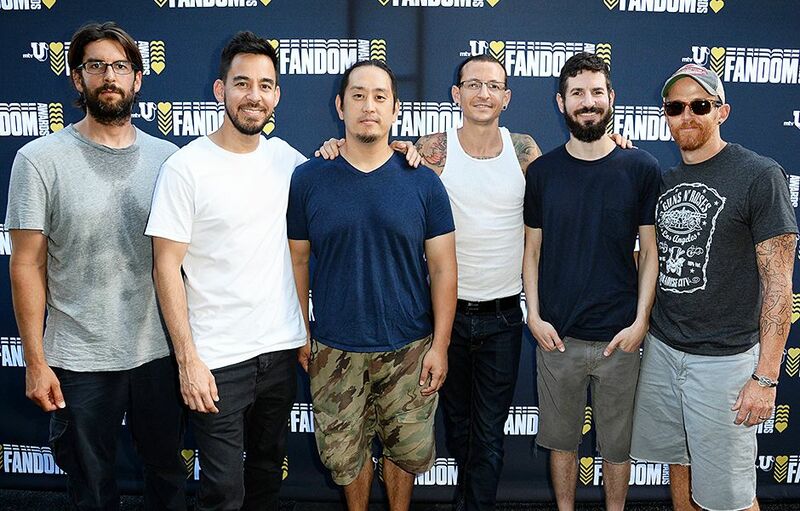 Linkin Park backstage at the mtvU Fandom Awards in San Diego, California. Chloe Grace Moretz backstage at the mtvU Fandom Awards in San Diego, California. 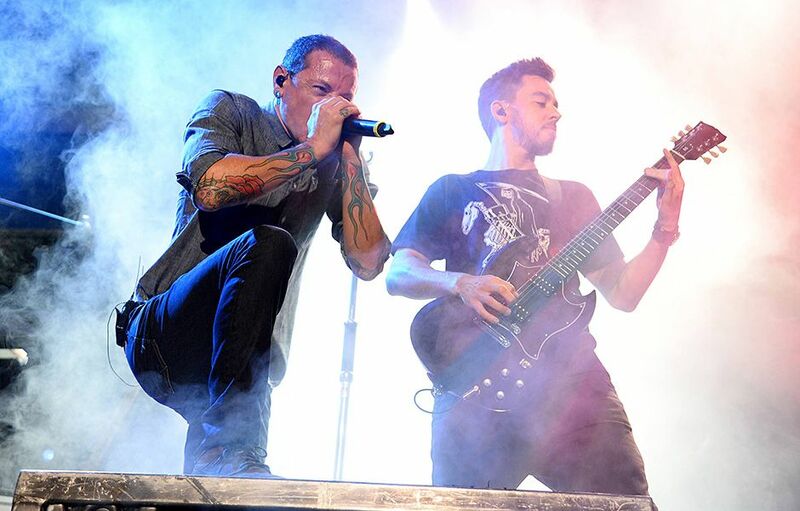 Linkin Park performs at the mtvU Fandom Awards in San Diego, California. 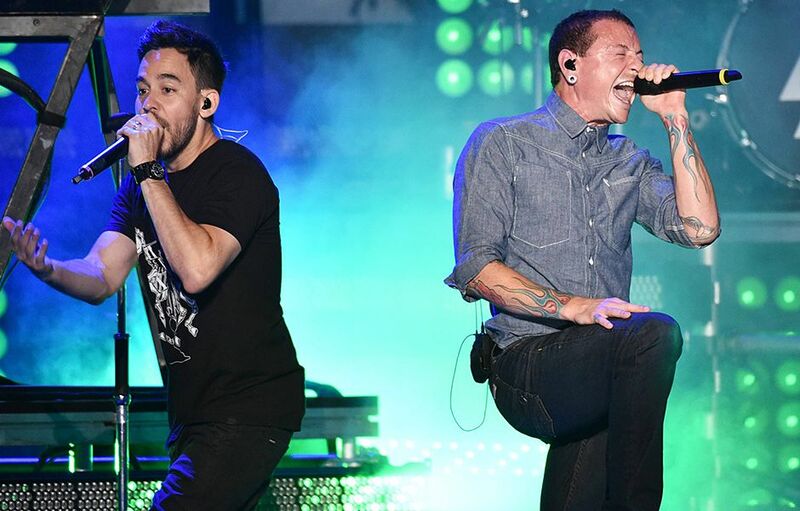 Linkin Park rocks out at the mtvU Fandom Awards in San Diego, California. 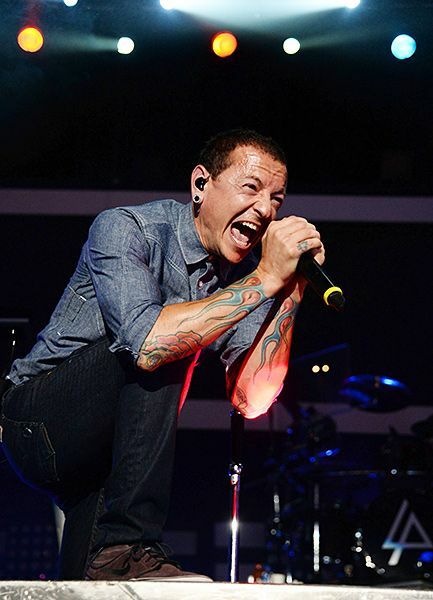 Nessa presents at the mtvU Fandom Awards in San Diego, California. Tyler Posey and Tyler Oakley present at the mtvU Fandom Awards in San Diego, California. 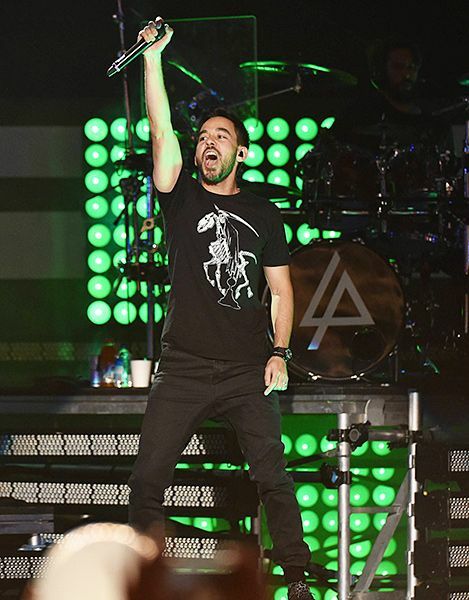 Tina Majorino accepts the award for "Fandom of the Year" at the mtvU Fandom Awards in San Diego, California. 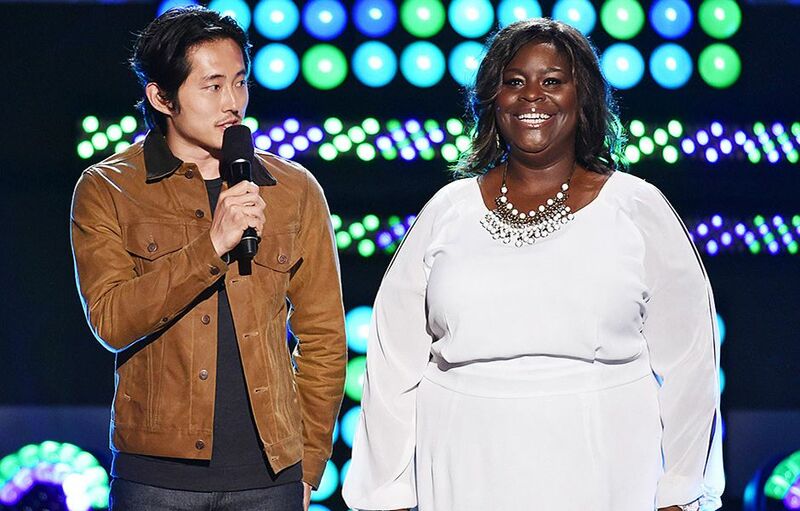 Steve Yeun and Retta present at the mtvU Fandom Awards in San Diego, California. 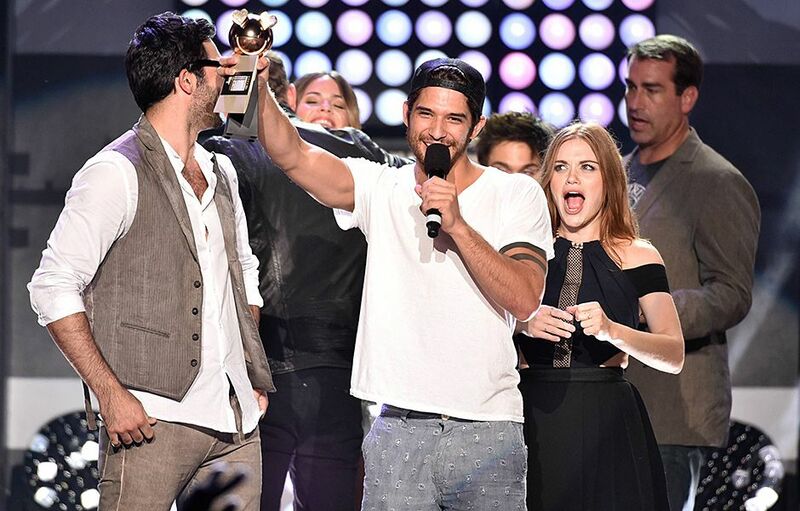 The cast of 'Teen Wolf' accepts the award for "Fandom Feat of the Year" at the mtvU Fandom Awards in San Diego, California. 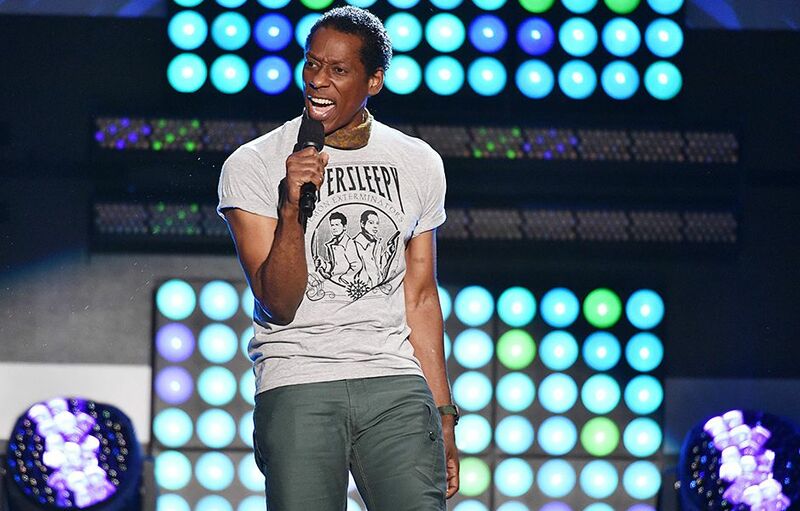 Orlando Jones presents at the mtvU Fandom Awards in San Diego, California. 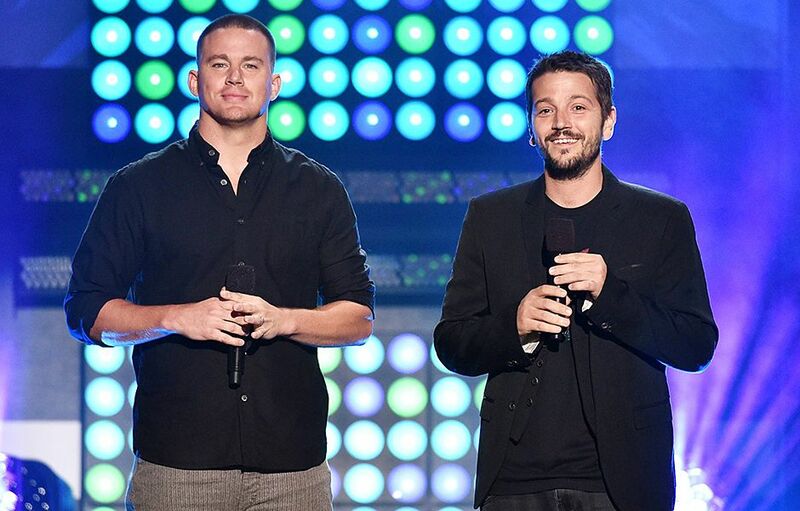 Channing Tatum and Diego Luna present at the mtvU Fandom Awards in San Diego, California. Chloe Grace Moretz presents at the mtvU Fandom Awards in San Diego, California. Natalie Dormer and and Nikolaj Coster-Waldau accept the award for "OMG Moment of the Year" for the Purple Wedding episode. 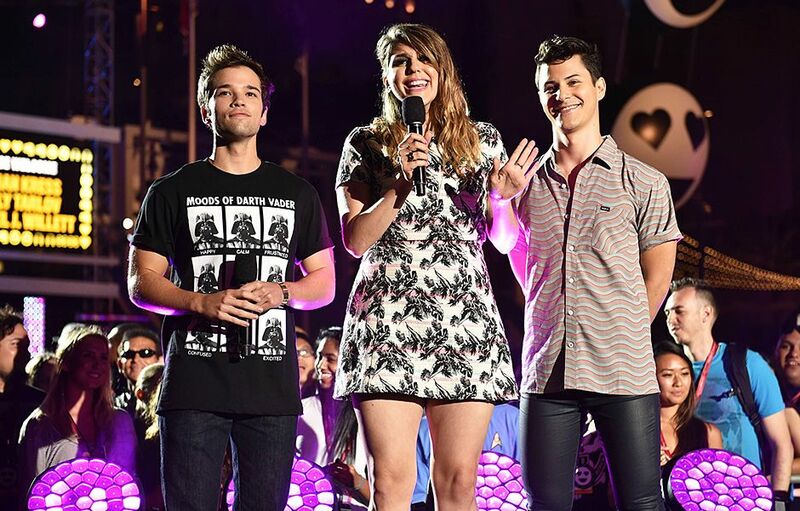 Nathan Kress, Molly Tarlov and Michael Willet present at the mtvU Fandom Awards in San Diego, California. Kellan Lutz and Rob Riggle present at the mtvU Fandom Awards in San Diego, California. Jenna Dewan-Tatum presents at the mtvU Fandom Awards in San Diego, California. 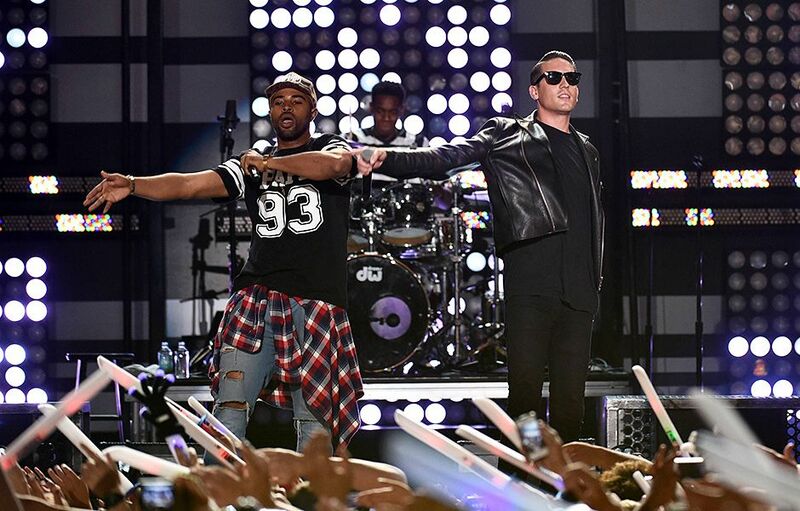 G-Eazy takes the stage at the mtvU Fandom Awards in San Diego, California. 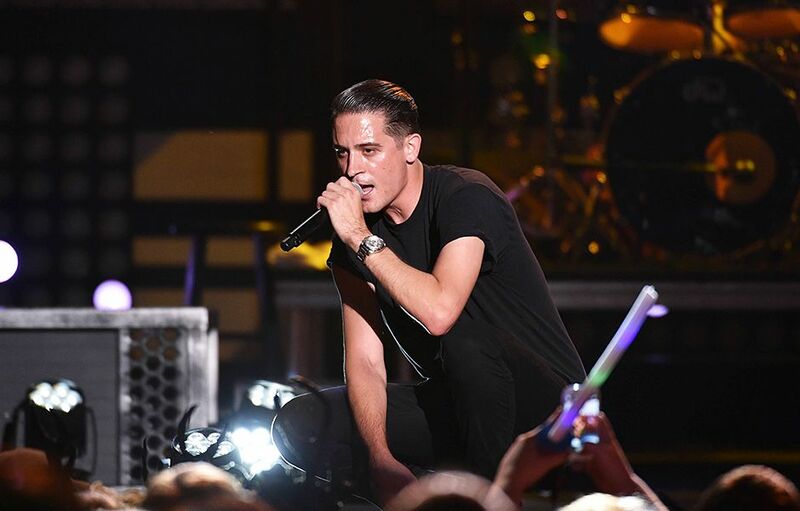 G-Eazy performs at the mtvU Fandom Awards in San Diego, California. 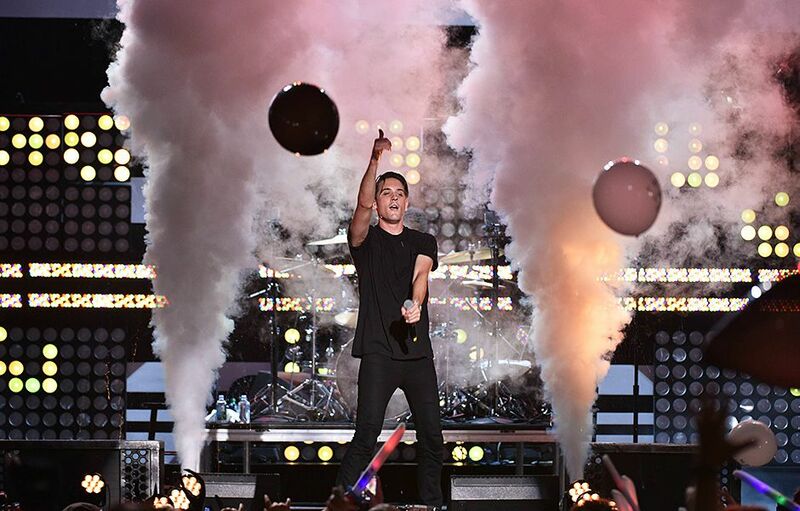 G-Eazy performs an explosive set at the mtvU Fandom Awards in San Diego, California.